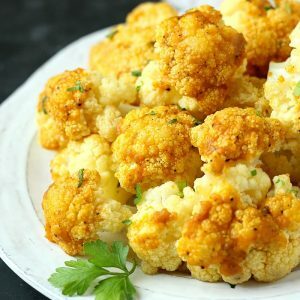 This Pumpkin Spice Roasted Cauliflower is the perfect side dish for this time of year and a great way to incorporate fall flavors into your meals. 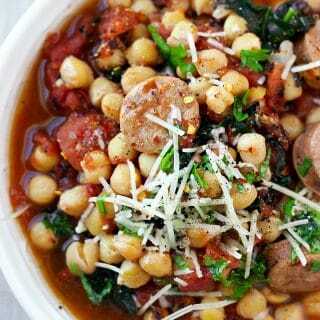 Fall is officially here, and while it is the perfect time to bake and make hearty soups, we often overlook the potential of bringing massive flavor to the table with a side of veggies. 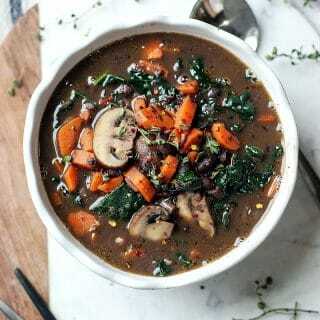 I love filling up my plate with veggies, giving special focus to seasonal varieties. While Cauliflower is available all-year-round, it’s peak season is the fall, which might explain the sudden abundance, perhaps lower prices and beautiful colored varieties you might spot at the market this time of year. 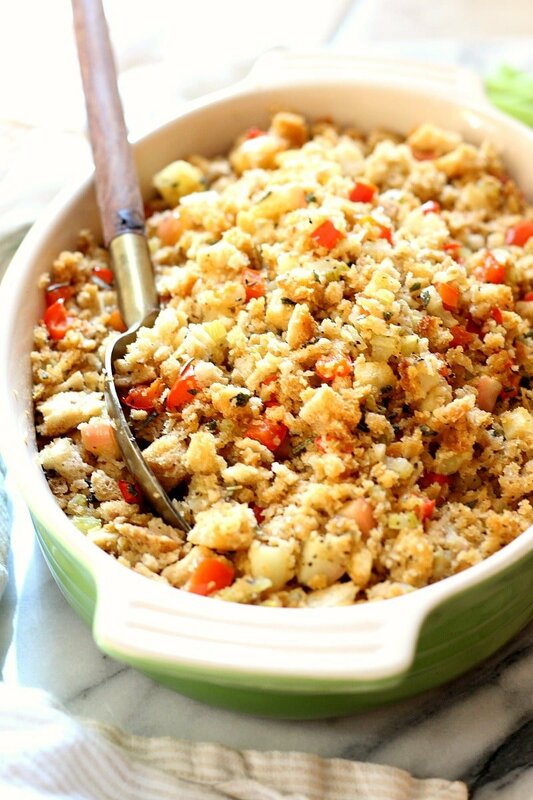 Check out this Fall favorite Apple Sage Stuffing! Oh yeah, what’s up with the colored cauliflower and what do they taste like? The most common type of cauliflower (the white variety) is also called Snowball. The pretty orange variety is called Cheddar and contains 25x the amount of beta carotene of regular white cauliflower, therefore much more nutritious, plus it makes for a beautiful fall plate as the color deepens when cooked! The Purple of Sicily has it’s origin in Italy and it is perhaps my favorite variety because of it’s sweet, delicious, delicate flavor. Additionally this is a resistant variety, perfect for gardening! Lastly, the green variety also called Romanesco, is a white cauliflower and broccoli hybrid with a slightly sweeter flavor, perfect to eat raw or steamed. 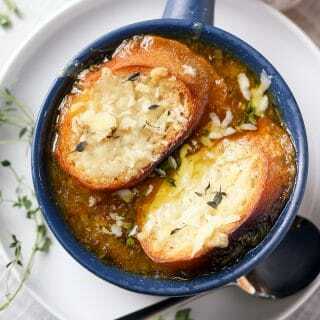 To make this recipe I would recommend that you use either the Snowball (white) or Cheddar (orange) variety. But for the sake of argument I decided to go with the white cauliflower, so you can see that it still gets a pretty pop of color from the pumpkin sauce. 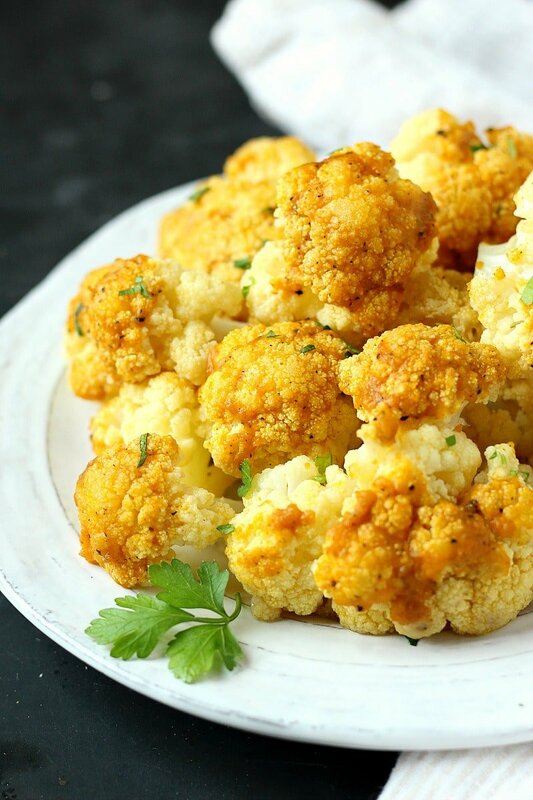 This delicious pumpkin spice roasted cauliflower is perfect for this time of year. 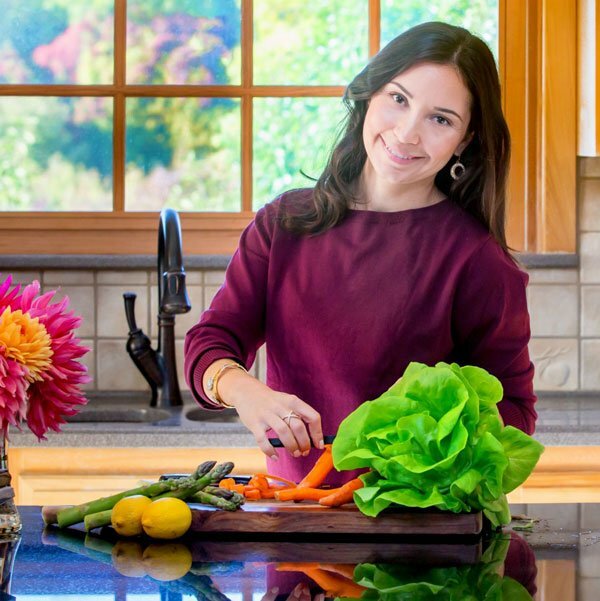 Whether you are hosting a gather and want something pretty on the table, or simply want to incorporate more fall flavors into your meals, this easy and healthy recipe will not disappoint! Pre-heat oven to 400F degrees. 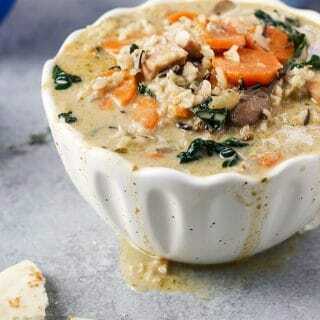 Place a layer of parchment paper inside of a dutch oven or any oven safe pot. 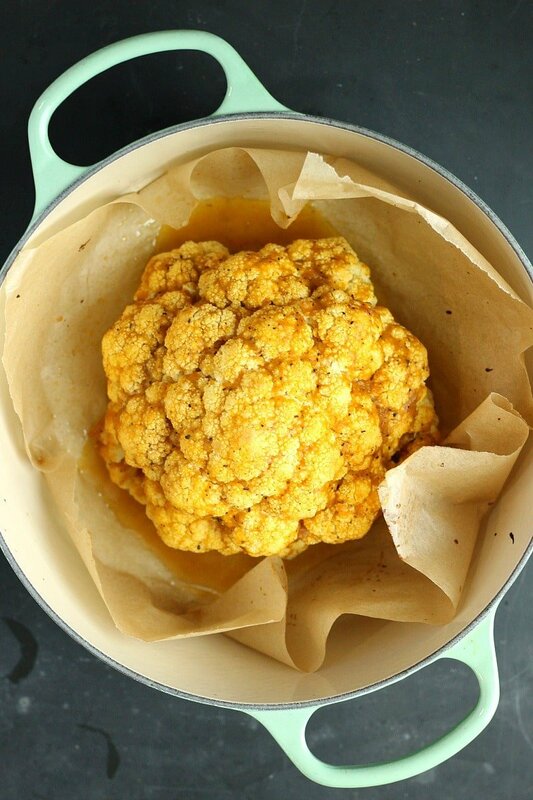 Gently wash the cauliflower without breaking the florets apart. Pat dry with a towel and cut the bottom off to make it sit flat. 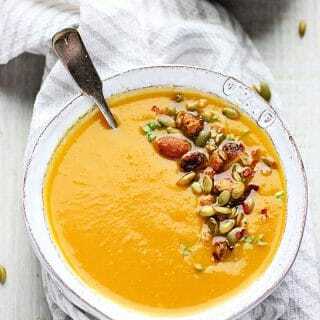 In a small glass bowl whisk to combine the oil, pumpkin puree and spices. 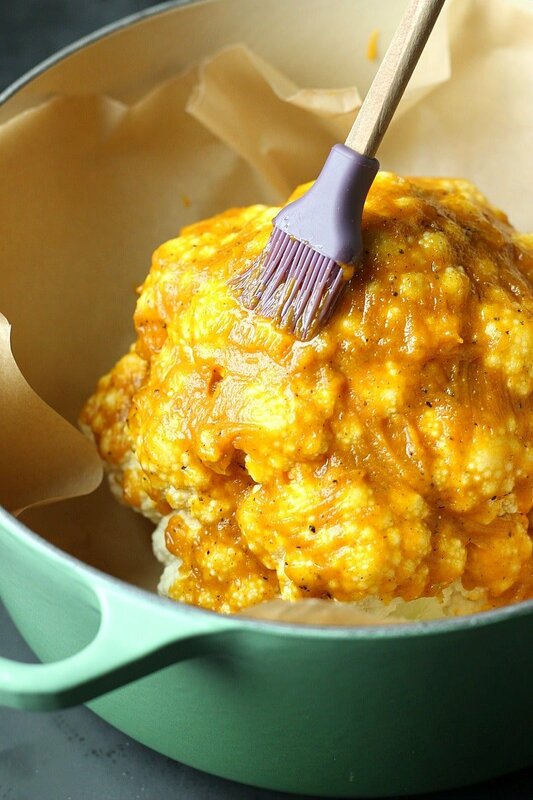 Place the cauliflower inside of the pot and pour the pumpkin oil over the cauliflower, brushing evenly to cover the whole head. The consistence is pasty but it will become thinner as the cauliflower cooks. Cover the pot and cook for 30 minutes. Pull the pot out of the oven and remove the cover and cook for an addition 5-7 minutes to lightly crip up the cauliflower. There will be some liquid on the bottom of the pan, so use it to bathe the cauliflower afterwards. When the cauliflower has crip to your satisfaction, remove from oven and place the cauliflower on a cutting board. Cut into smaller, serving size florets. 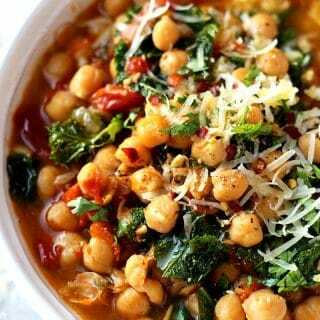 You may add a touch of greens (parsley or sage will pair up really nicely!). Serve right away.